Can you tell us a little more Sue? 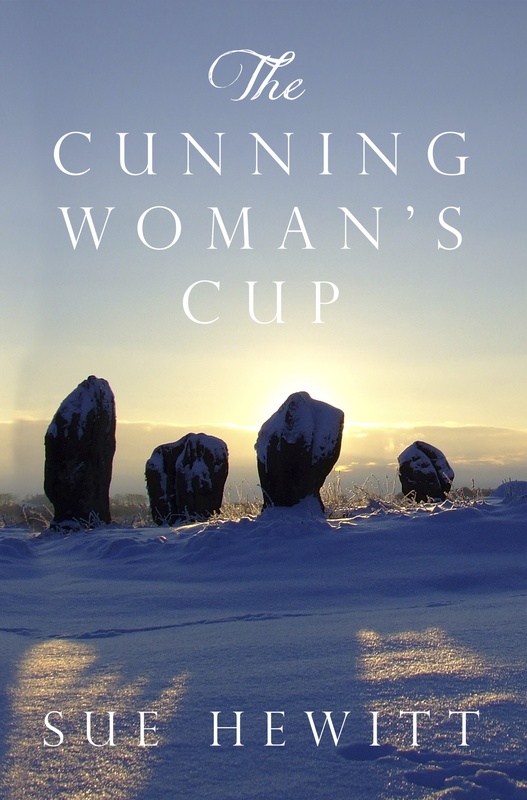 The Cunning Woman’s Cup is my debut novel. 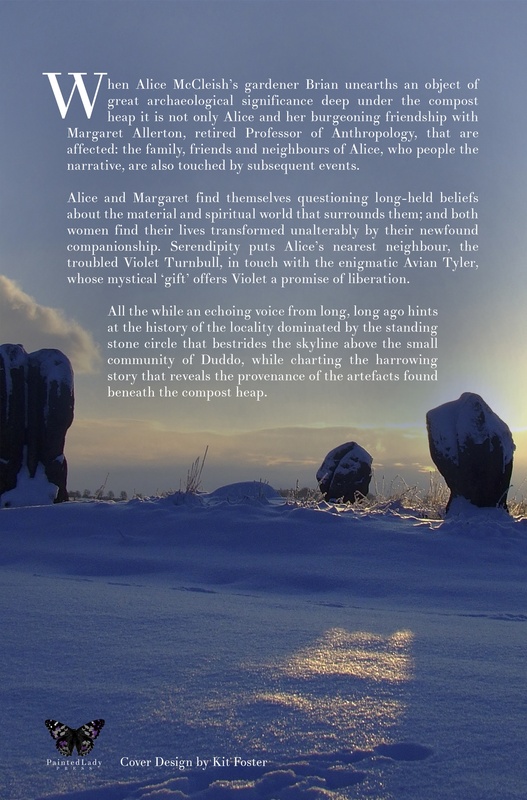 The story is set mainly in an imagined village community in the vicinity of the Standing Stone Ring at Duddo in Northumberland, UK, which is a real place, and the image on the front cover is of those very stones. It is the story of two mature women, with very different backgrounds and life experiences, who meet entirely by chance, and whose relationship develops from this meeting. Initially the contact between them is by letter, but circumstances bring them back together in person and an enduring friendship develops which changes both of their lives in unexpected ways. Alice is the widow of a farm labourer, and Margaret is a retired Professor of Anthropology who has never married. Friends and family people the narrative and their stories are all interlinked. I thought the story was complete, and submitted it to competitions, publishers – and although there was some interest shown, the inevitable rejections came and went, and the manuscript languished in the depths of my computer for several years. This was before the self publishing revolution and I was sure that Alice and t would never see the light of day. I always knew there was something missing from the novel, it was just too ‘nice’, and for a long time I could not work out what the missing element was or how to fill the void. Then out of the blue another voice came to me. The voice of Mordwand, the Cunning Woman who had been the last person to see, touch and own The Cup; her story came in one great rush and I wrote it as a distinctly separate piece of text. I knew it belonged, but was unsure as to how to ‘place’ it within the existing story. By chopping this story up into chunks, and rearranging them so that each chunk in some way echoed action within the existing story I began to set Mordwand’s story at the beginning of each chapter. I achieved balance, and a note of danger and mystery to offset the gentility of the main story. You published this yourself, can you tell us a little more? When I began there was no such thing as Indie publishing, and even when this became a possibility, I really thought there was no way I could follow that route as I had no way of accessing editing, proof reading, and did not have the IT skills to format. I contacted companies that advertised as offering these services, several of whom were interested in the project, but their costs – although quite reasonable I suppose, given the service they offered – meant that this was way beyond my means. Then, a breakthrough – Maureen Still, a very good friend who had read the story and was very supportive and enthusiastic, put me in touch with Christine Foster, who I had known some years before, and who actually lived nearby in the house my husband and I had rented when we first moved to Scotland from Kent. She had literally just completed a proof reading and editing course, and was looking for a project to set her on her path in her new profession. 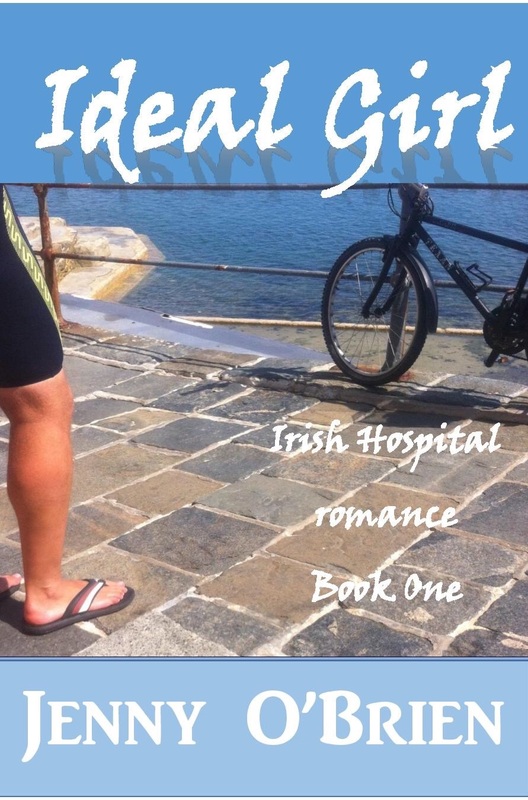 She read The Cunning Woman’s Cup, and decided it would be perfect as a first venture. She transformed an amateur manuscript into a polished piece of writing ready for publication. To my astonishment, her son Kit, who I remember as a small boy at school with my own sons, is now an award winning Cover Designer, with all the formatting and other skills I knew I did not possess. Between them, they offered a complete self publishing package at a price I could afford (just). Without their expertise The Cunning Woman’s Cup would have stayed well and truly buried. So lucky for you. And just how did you get into writing in the first place? I have always dabbled with writing, initially I began writing poems, one or two of which were accepted for anthologies. I felt there was a big element of ‘vanity publishing’ involved, and felt really uncomfortable about this – so – one day, as I was listening to Radio 4 and musing over the merits (or not) of my poems, the voice of Professor Germaine Greer, a great influence in many aspects of my life, came over the airways. I decided to send a couple of poems to her on the off chance she might have time to respond, expecting to hear nothing. Amazingly, she took the trouble to reply – I still have the letter – she suggested that to improve, I should read a lot more poetry. I do not actually like reading poetry. I’m afraid I was really put off it at school, dissecting and discussing seemed more important that just enjoying the words for their own sake. I read novels, I thought, perhaps I should write novels …. 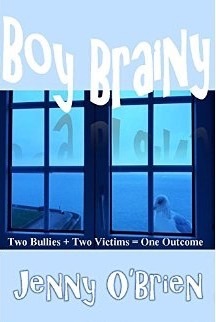 I began with some short stories, and joined a local Writer’s Group for support and inspiration. I entered some competitions, and was overjoyed to get third place in a Writer’s News Magazine competition with a short story called ‘Exodus from Eden”. My employer, (I am her housekeeper and gardener) artist and member of the Royal Society of Portrait Painters, Sue Ryder has a daughter, Susannah Bates, who, at that time, had just written her first novel, which had been traditionally published, and who’s agent is Clare Alexander. Susannah offered to ask Clare to read this story, and Clare was very encouraging. The Cunning Woman’s Cup began life as a short story, but Alice and Margaret just kept nagging away and it began to expand and expand until it became obvious to me that a novel was emerging – and so it did, slowly. And how are you finding KDP? Publishing with Amazon was all in the hands of Kit Foster, without him it would never have happened, so I cannot really say much about the ‘hows’, but it has certainly been a fascinating experience, and reviews are the best bit of the whole thing. I have made contacts with readers around the planet and their responses have given me the encouragement to crack on with novel number two. My main difficulty has been with marketing – about which I knew nothing …… I am learning, and now use Face Book and Twitter, not to their full advantage I imagine, but none the less, I am getting the hang of social media to some extent. Having never had an agent or a traditional publisher I cannot compare that with self publishing – I imagine it must be great to have experts handling that side of things – certainly marketing is taking up time I would much prefer to spend writing, and time for writing is limited by circumstances anyway. TIPS. Make personal contact with your readers, give them a little of yourself, show a genuine interest in them in return and they will spread the word. There are so many things I know I am not doing to publicize myself and my writing – thank you Gen, for giving me the opportunity to write my first Blog about The Cunning Woman’s Cup. Find supportive groups of like minded people. I am a member of Kelso Writer’s Workshop, we have a web site and a blog and meet fortnightly at the Abbey Row Centre in Kelso in the Scottish Borders. Online, I have joined a few groups, my main group is Women Writers, Women’s Books – a global support network for women writers run by the amazing Barbara Bos. Also, seek out online review groups, you offer up your work to a select group of reviewers, who in return for a free e-copy will review on Amazon and Goodreads. I would recommend Angela Rose’s Book Reviewers Workshop, there are others out there too – some may charge, take care which group you chose. Thanks Sue and I look forward to your next one. Welcome to my Hotch Potch world although I’m not sure I’ve got a lot to say that’s of interest! Let’s have a go and see what I come up with! Im firstly and foremost a reader. My love of books is legion, I have them scattered all over the place, some even neatly contained in bookcases, others piled high on my bedside table. Don’t buy me diamonds, just books and bookshelves to house them in! I have to admit to preferring physical books, but I also have to admit to owning three kindles. For such a bookaholic with a severe case of biblophobia it would be a disaster if I ran out of reading material. I have to read every day, even if it’s only the bus timetable! Im also a writer, published in two genres (children’s and Women Literary Fiction) as well as being published in non-fiction, but I won’t go there! It took me five years to get the first one out and three months to get the second one out, go figure. 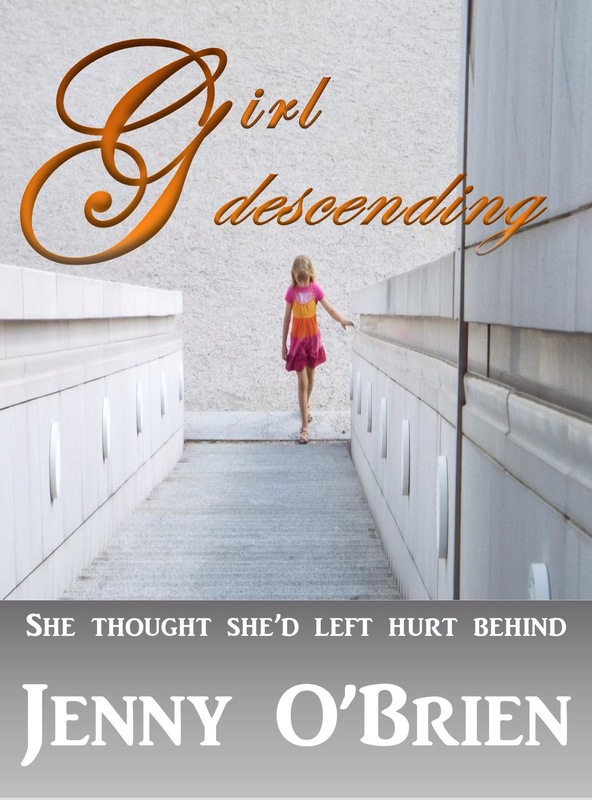 I have a sequel to Boy Brainy half finished but I’ve had to put it aside due to calls for the last in my GIRL trilogy, which hopefully will be coming out in April. Outside all of the above there’s little room left. Apart from the 2 R’s I’m a bit of a crafter. I knit badly and still haven’t managed to conquer the crocheted square. I bake when I can, but try not to eat what I bake! I love the sea and the beach and spend a lot of time just doing nothing by the shore! Sleep is a bonus, but if you find me up and about at 4 am don’t be surprised!